Hi! I'm Richard. I'm an award winning, BAFTA nominated creative coder based in Leeds. Intrigued...? I'm a three times BAFTA nominated creative coder based in Leeds. Please get in touch to check my availability. I make web apps, games, tools and digital installations. There's lots of high profile agency work that I can't show you here sadly. Feel free to ask about it! I founded Reflex Arc in 2011. You'll see the most up-to-date examples of my work/collaborations at the company website, including BAFTA nominated and TIGA winning work from 2015. 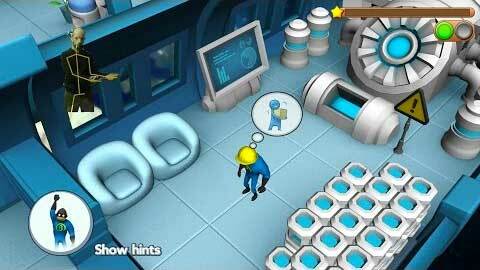 You can see the Intro, Health, Workplace and Cleaning levels in action. This installation / performance with FMC used EEGs (brain scanning technology) and face tracking to generate visuals and sounds via audience member's brain activity. A recording of the complete installation can be viewed on YouTube. Read this Vice magazine review of a recent installation. Our audio game was shortlisted for 'Best Game Design' at the TIGA Awards 2014. The game uses exercises to help visually impaired children practise moving around, and has "Temple Run", Ski-ing and Driving sections. An interactive projection mapped installation for Leeds College of Art, which plays with how we connect and interact with the hidden histories of the college's inhabitants and their creations through the architecture of the Vernon St site. This is a virtual reality prototype built for Oculus Rift, using a combination of sensors and a standard bike on training equipment. With partners Hassell Inclusion and Gamelab I was honoured to be nominated (by the charity) as "Partner of the Year" for work on a prototype game, which encourages children with sight loss to practise their skills in getting around. Amazingly we were joint winners with... Microsoft! The Gamelab team won "Best Educational Initiative" for uKinect/Boris in the TIGA Games Industry Awards. We were also nominated in the "Best Tools and Technology" category. ... are afoot in the Enchanted Forest at Redbridge Library in Ilford this Autumn. There's a storm brewing, bats are aloft, and what's that stirring in the woods? You could try out our Makaton signing game/s at the Special Educational Needs Show at the Business Design Centre in Islington, London - 10-11th October 2013. Amorphous Orchestra were at the Beacons Festival 2013 mapping interactive projections on to the Social tent. The audience could play multiplayer arcade and console classics. 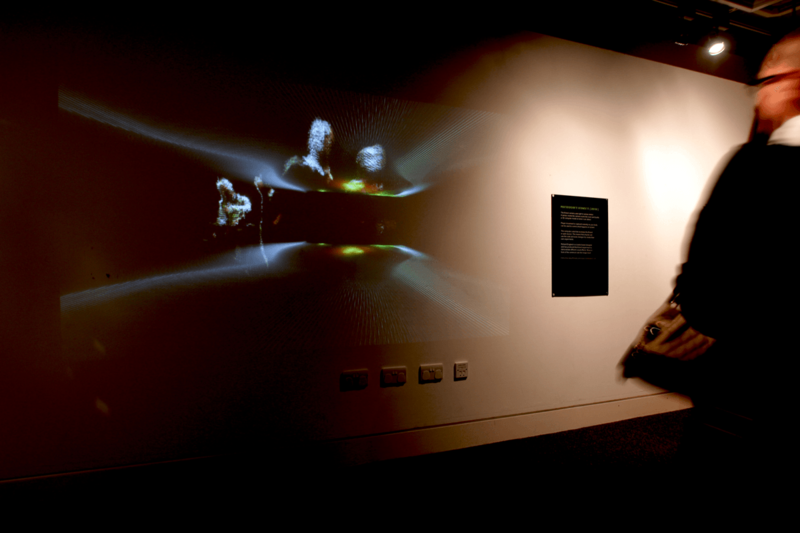 An interactive experience in the newly revamped games lounge at the National Media Museum. It explores various particle effects, deformations and tracking abilities of the Microsoft Kinect. ...with Amorphous Orchestra. Part of the amazing new children’s library at Redbridge Library..
An experiment based on CSS 3D Clouds, pulling in data and rendering it using CSS 3D transformations. Website detailing collaborations with Dave Lynch and Paul Miller. 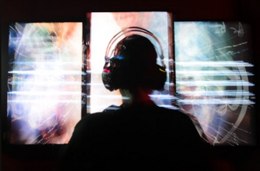 A Gamelab project funded by the Department for Business Innovation and Skills (BIS) and the Technology Strategy Board (TSB) and managed by JISC TechDis. Phase 2 is underway... See the Gamelab site for more information. Technical reviewer for this excellent book by Christopher Caleb. "Build your own apps, port existing projects, and learn the best practices for targeting iOS devices using Flash Professional"
I was honoured to have twice been invited to Hong Kong in 2012 to teach Unity 3D modules. This was for Leeds Metropolitan University. The teaching focused on interactive audio and audio game techniques. A new installation at the Kala Sangam arts centre in Bradford. A playful disposition between flow and form, exploring the subtleties and joy of movement. This was a family activity at the National Media Museum in April 2012. 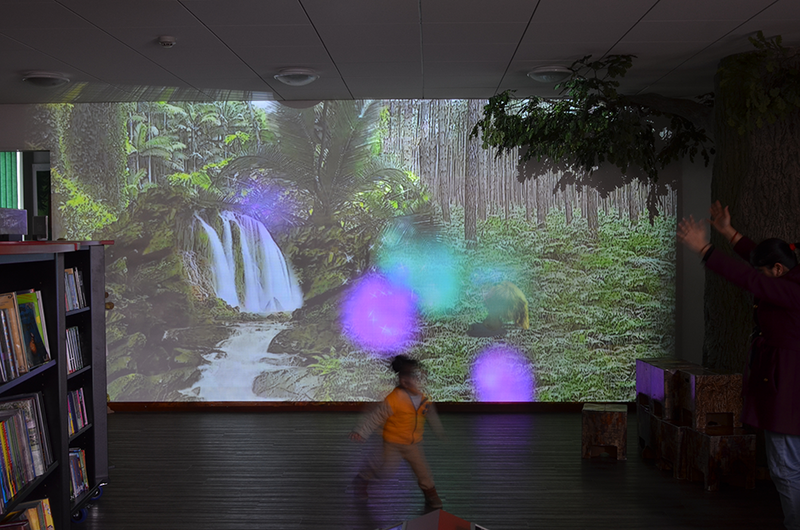 Families created their own audio track and then interacted with it in a digital, sound reactive, 3D experience. Here are some videos recorded on the day. The uKinect software has been stirring Royal interest... Here it is being demonstrated to Prince Andrew at the Gamelab office. 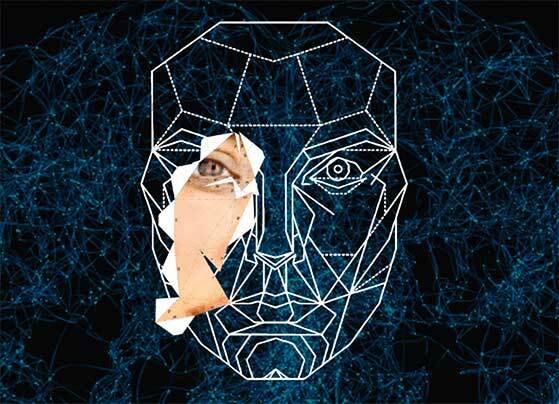 We're now starting work on Phase 2 using the latest Microsoft Kinect SDK. See the Gamelab site for info. "Which of these six ingenious ideas would you most like to see become a Kinect Fun Labs Gadget?" My music visualiser "hack" featured at the E3 games conference. It was runner up in the Microsoft Xbox Fun Labs election..
uScreen's tools are a great way for young, aspiring film makers to start and enjoy the film making process. See your script come to life by using this easy to use storyboard app, then save the results as a PDF. The uScreen media player features community led accessibility features. 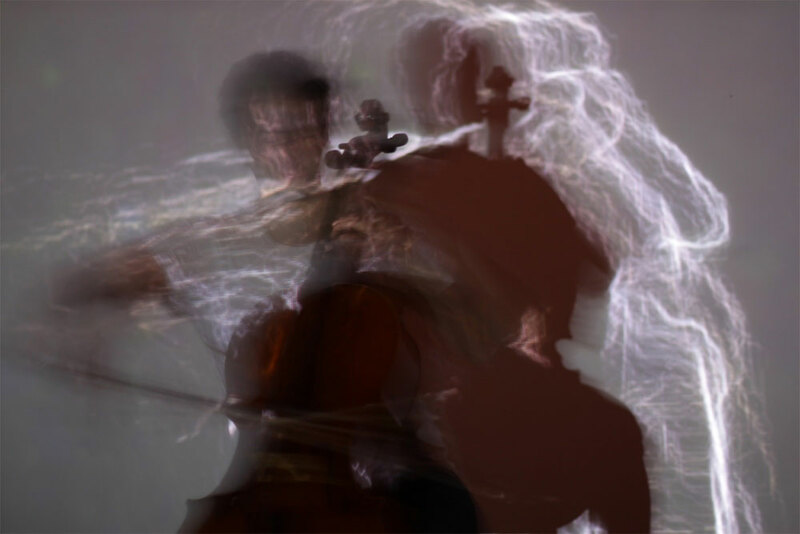 "Very awesome music visuals that would be the perfect backdrop for a live gig or in a club setting" - the experiment was featured by The Creators Project. An immersive, virtual practise and training environment for people who are blind or have visual impairments using 3D virtual sound with Wii technology. The simulator has been built using the same "binaural" sound engine as an earlier project - "Sos and the Big Maths Adventure". This is a desktop application. Send a real postcard using your own holiday snaps with Click Postcard's simple application. Create, share and send perfect, personalised postcards! November 2009. My colleagues and I at Gamelab were nominated for an award by the British Academy of Film and Television Arts (BAFTA) in the Children's Awards category. The nomination was for Mencap Plannet, an easy-to-use online tool that engages families to plan their future together. BAFTA nod for Performing Hands! This BAFTA nominated project consisted of a series of 3D games, videos and learning activities. Dynamic, signing 3D characters are used to help sign-bilingual deaf children with their BSL and English literacy. Video dictionary and sign game built for NDCS. The Family Sign Language website is a fun and interactive website for families of deaf children aged 0-5 who want to learn basic British Sign Language (BSL). 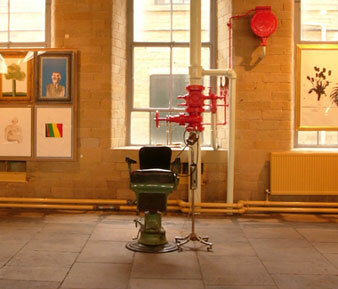 The Salts Mill website, was a collaboration with Jonathan Wilkinson. The brief: to capture the romance of the mill through an interactive experience. It features the David Hockney gallery and a panoramic "tour" through the mill. Image/video archiving intranet tools for David Hockney studios (Bridlington). This is an image archiving solution that synchronises with a custom built iPad / iPhone app. 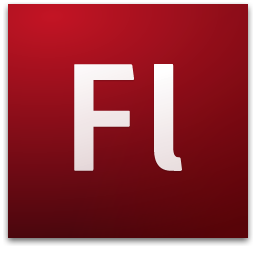 An accessible solution to cross browser tabbing and keyboard focus issues with Flash. Source available, or see the solution in action. Uses a combination of AS3 and JS.